Your court address in San Diego County Chula Vista traffic court is 500 3rd Avenue, Chula Vista, CA 91910. Scott Hullinger is a San Diego County Traffic Attorney. 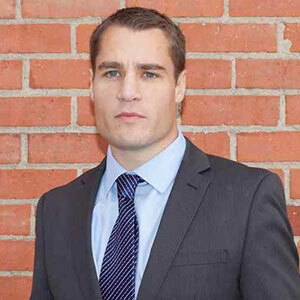 Criminal law is his primary field of practice with experience working on all levels and types of criminal cases. Prior to becoming an attorney he worked as an engineer for several high-tech companies in the San Diego area.